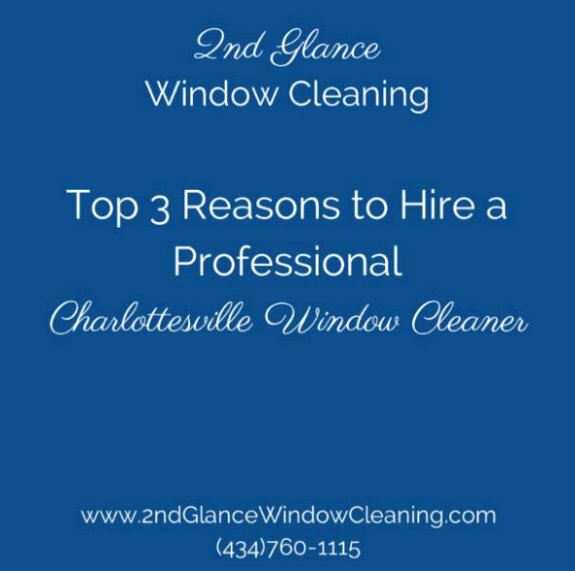 2nd Glance Window Cleaning specializes in residential window cleaning in Charlottesville. If you’re like most homeowners, you don’t like cleaning windows. It’s time-consuming, difficult and sometimes dangerous work. Don’t worry about keeping your windows clean, just call 2nd Glance Window Cleaning for quality, professional window cleaning for your home by our team of expert window cleaners. With 2nd Glance Window Cleaning, you can trust our window cleaning specialists to treat your home as if it’s our own. We professionally clean your windows with our special touch to ensure a clean, spot and streak free finish. Every job is supervised by the Owner. 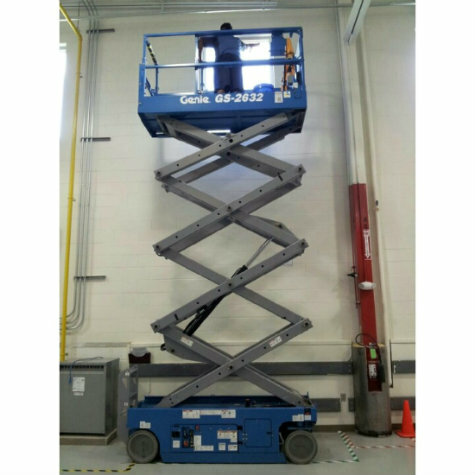 With more than 19 years of experience, we’ve developed window cleaning into an art form. We have hundreds of satisfied residential window cleaning clients to prove it. 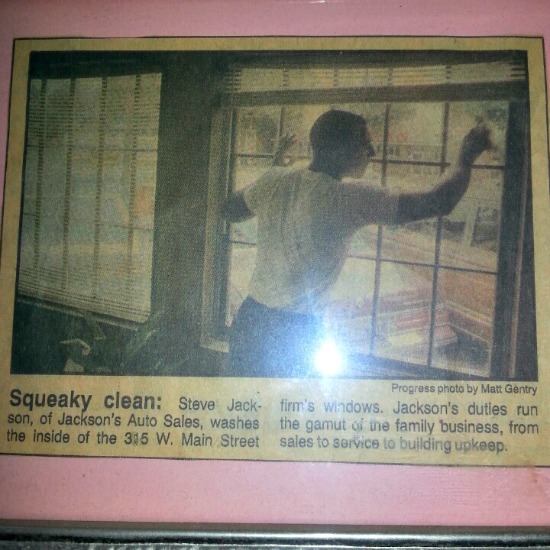 At 2nd Glance Window Cleaning, we have a 100% Satisfaction Guarantee. We strive to “WOW” every customer with quality, professional window cleaning services. If for any reason you are not 100% satisfied with our services, notify us and we’ll do whatever it takes to make it right! READY TO EXPERIENCE THE 2ND GLANCE DIFFERENCE? 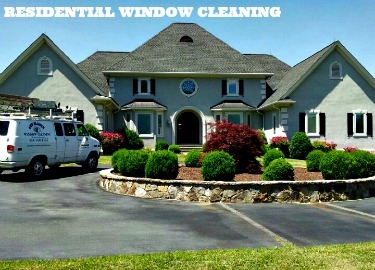 Call Our Window Cleaning Specialists at (434)760-1115 Today! Residential window cleaning is our specialty. 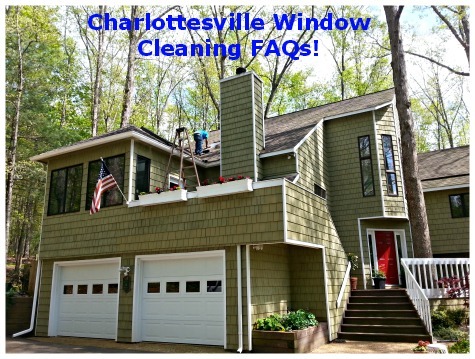 We provide quality window washing services to Charlottesville & surrounding counties. Call 2nd Glance Window Cleaning for a FREE estimate today at (434)760-1115.